Lives in Somerset, UK but was born in Kenya. Fiona Studied Fine Art at the Byam Shaw School of Art in London. She gained a PGCE at Exeter University, and then went on to study Fine Arts at Bath Spa University. 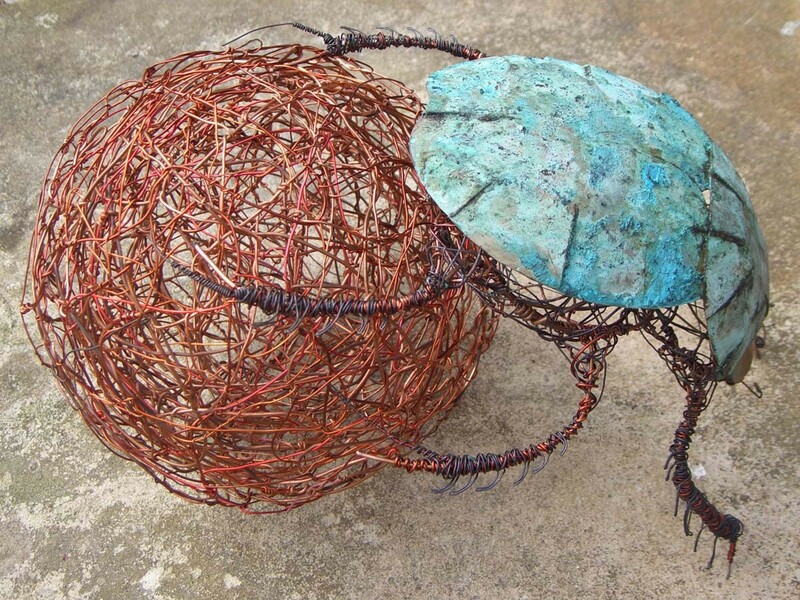 Fiona exhibits widely, works to commissions, she teaches art and runs community projects. Environmental Award for Devon Recycled sculpture trail. Atkinson Gallery summer show won her first prize. 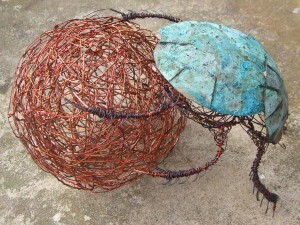 Fiona uses mixed media, particularly discarded, found and reclaimed materials. Fiona exhibits throughout the UK including RHS Chelsea flower show, Arnolfini Harbour and Bristol.